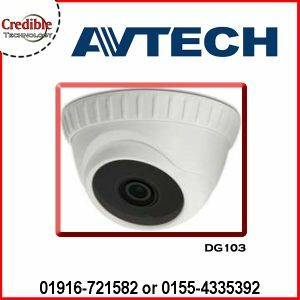 Avtech CCTV Camera in Bangladesh – Credible Technology are the distributor in Bangladesh. 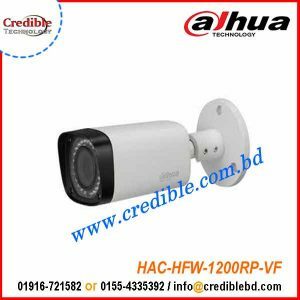 Providing Bullet Camera, Dome Camera, IP Camera, CCTV Camera, HDVCI Camera, HDTVI Camera for 1MP Camera, 1MP Camera, 2MP Camera, 3MP Camera, 4MP Camera. 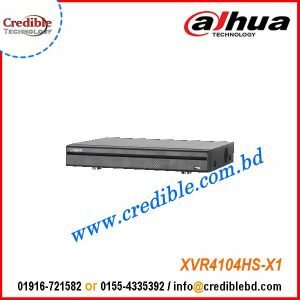 We are the importer of security camera in bangladesh. AVTECH founded in 1996, is one of the world’s leading CCTV manufacturers. Its makes every effort on the innovation of technology, product and implementation. Based on years of research and industry experience, AVTECH has obtained a leading position on mobile platform support and provides a full range of surveillance products. It realizes full-functioned remote control and fulfills the market with growing demands of smart phones and tablets. This technology brings a tremendous change to the industry.